Hello! Emily again with a lovely little project for you today. I was talking to a good friend the other day and in the conversation a quote came up. She loved the sentiment, but admitted that like me, she has a hard time remembering exact wording of great quotes. The light bulb went off in my head and here is the result, a little framed piece of art that she can put on her bedside table to help her memory! 1. Cut the canning jar from the paper, add the sentiment and any decorations you'd like. 2. Cut out flowers from your paper. 3. Create your background. Mine is a 5x7 piece of patterned paper plus a strip of ribbon and cardstock across the bottom. 4. 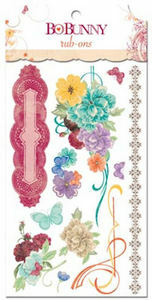 Place the canning jar on the paper, then arrange and adhere the flowers. Pop dot some of them for texture. 5. Adhere the canning jar once the flowers are as you'd like. 6. Add some bling between the flowers. 7. Place the completed artwork in your frame and enjoy! We're celebrating Leap Day by giving one SCT reader a mystery box with 29 beautiful patterned papers to brighten up your day. If you were to receive this box, what would you want to be in it? At 8:00 p.m. tonight we will randomly be selecting one reader to receive this FABULOUS package! Today’s “Tip” is all about getting your children involved in the crafting process with you. 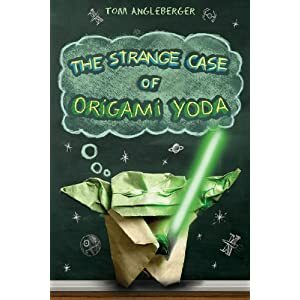 Recently my 10-year old son, Matthew, read two books by Tom Angleberger – The Strange Case of Origami Yoda and Darth Paper Strikes Back. 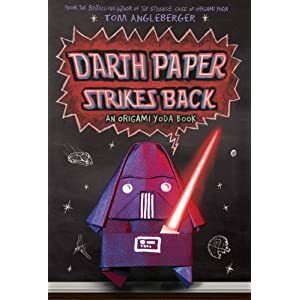 Each book includes instructions on how to create origami finger puppet Star Wars characters. The books have also inspired him to design his own creations based on other beloved Star Wars characters. At last count he was up to twelve different futuristic friends. This got me thinking – how can we work together to create some cards for his family and friends? The force is strong with this one, and this crafting mother sees a chance to grab the cardstock stash and run with it! Matthew did a wonderful job creating the Yoda and Darth Vader for these cards. Supplies: Core’dinations cardstock, October Afternoon patterned paper, Scenic Route grid paper, Queen & Co. bling, EK Success marker, Font: 3Hour Tour, other: sewing machine. Just a reminder, class descriptions for Crop & Create Burnaby will be listed HERE tomorrow at 7:00 p.m.! Registration opens on March 5th! Designer Challenge with Emily Pitts! Hello SCT friends, Emily here this week with your Designer Challenge! As I write this, our Facebook page is just digits away from reaching 10000 Likes! It's so exciting to see all the love that scrapbookers have for SCT! Watching the numbers steadily climb makes me want to bite my nails, it's a little like we're watching a cliff hanger, which got me to thinking about the challenge for this week. How about you do a page or card where you HANG something on your page. Banners have been a big thing for the last couple of years and I've resisted them in the plain, flat printed variety. 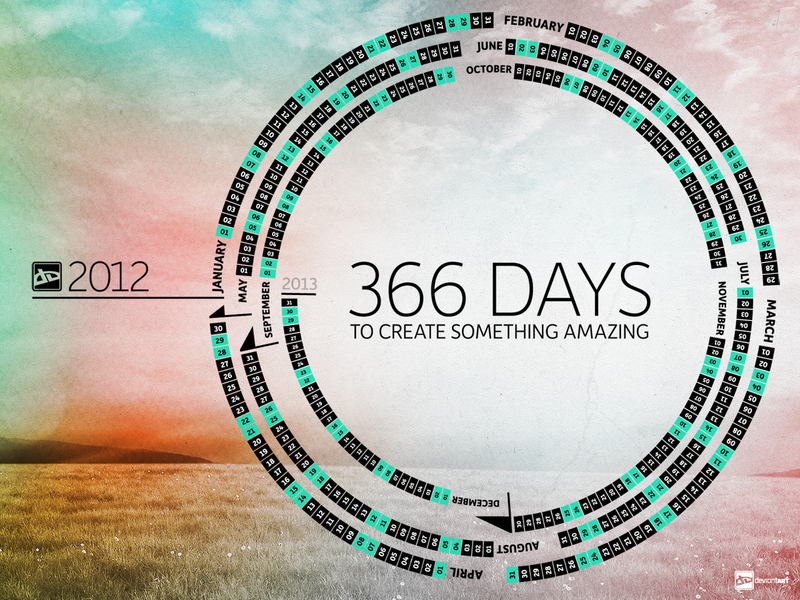 But I have fallen in love with making my own 3D kinds, there are so many possibilities! This layout has lots of things hanging from it: the Maya Road chipboard flags, the Jillibean Soup paper doilies and hearts, the Maya Road hangers (they even have Maya Road tickets hanging from them as well! ), I also hung the picture of my husband from the rope using a Making Memories Clip. I find this kind of banner really fun to create. So go ahead this week and make a banner to hang things from, or get really creative and try your hand at some other way to hang an element from your page or card. Have fun with it, that's the only solid stipulation. And hang on, we're almost to 10000! If you take this challenge, which we hope you do, be sure to link your project back to this post so that can all appreciate it! Just in case you missed our announcement last Thursday...have you seen this yet? Although we don't usually post on a Sunday, I just had to when I peeked at Facebook this morning and realized we are only 70 people away from 10,000 fans! Yes, 70! Can you believe it was only last Tuesday that we hit 9,000 fans? We've said it for years, we have the BEST readers out there! YOU! Of course that begs the question, how are we going to celebrate 10,000 fans and top what we did last week? Well, let's just say sometimes Christmas comes early friends. So what I want you to do is leave us a comment below telling us what would be on the very top of YOUR scrapbook wish list right now choosing from one of the Companies We Love page on our website HERE (go big or go home ladies!) and we will grant your wish! 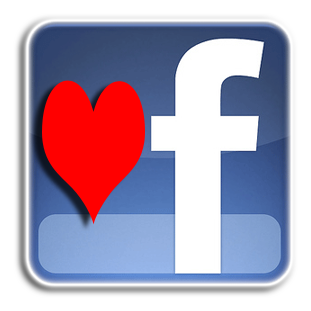 Would you like a second chance, then tell us on Facebook too! When you see the post on Facebook with the image above, leave us your wish list item there too! We'll pick two winners, maybe three or maybe more (wink, wink!) This is going to be good! Happy wishing friends! Can't wait to see what's on your list. And thank you once again for all the fun! Crop & Create is coming to Burnaby, BC! Just a reminder that registration opens on March 5th at 8:00 p.m.! Join us for this amazing 2 day education and cropping event being held at the Hilton Hotel in Burnaby, BC! We can assure you that not only will you go home with a FABULOUS goody bag, two days of brand new tips, tricks and techniques under your belt, a whole bunch of free make n' takes and feeling very full from all the fabulous food, you will go home a little sad because it's over! So come and join us for the greatest classes from some of the industry's best designers, fun challenges to keep you creatively inspired all weekend, and our infamous photo booth! We've have also arranged to have book signing with Vicki Boutin (see her brand new book Creative Foundations here) and Kimber McGray who has just released 100 Fresh and Fun Handmade Cards (see here)! We will be releasing class information on Wednesday, February 29th here so that you can be ready for registration on the 5th. We only have 125 spaces so be sure to register early as our last event registration had some classes selling out within 12 hours! For all the information for Crop & Create Burnaby, please visit our website here! We can't wait to see you there! Bo Bunny Giveaway! It's Friday! Good morning friends! We just had to end this exciting week with yet another giveaway! Aren't you glad you stopped by? We're sure glad you did! And, if you happen to be buried in snow this morning, then you'll enjoy just sitting back and reading what we have in store for you this morning! One of the companies we always love visiting with when we go to CHA is Bo Bunny! This booth is one we are in for a while because there is just so much to look at. 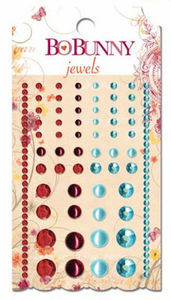 Imagine all the double dot papers, ribbons, embellishments and more! But this line is one we stopped and visited with for a long time and just knew we had to have it to giveaway...see we're always thinking about you! Today's very lucky winner will receive a selection from the brand new Ambrosia collection from Bo Bunny! 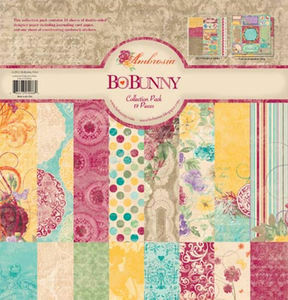 With vibrant colours that are perfect for spring and a little whimsy mixed in, this beautiful collection will be a PERFECT addition to your craft space right? We thought so too! Just leave us a comment below, maybe tell us what you're up to today, and we'll randomly select a winner next Thursday, March 1st at 6:00 p.m. EST! Good luck! Congratulations Amanda! 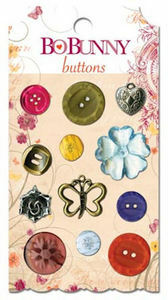 Just send us your address to ideas@scrapbookandcards.com and put "I won Kimber's book!" in your reference line! If you have been joining us on Facebook this week, we posted all the winners from our 9,000 fan celebration here last night at 9:00 p.m. so be sure to check it out. But here is the great part, we are only 140 people away from hitting 10,000 fans! And we are ready to celebrate again! If you have any crafty friends who have not joined us, be sure to send them over to our Facebook page so we can get the party started again! Join us next week as we have another great week in store for you! Enjoy your weekend and thank you again for a very exciting week!